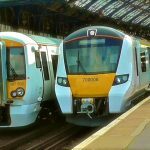 A call to bring the Thameslink and Southern rail franchises back into public ownership won the unanimous backing of Brighton and Hove City Council. A Green Party amendment to a Conservative motion led to the unexpected vote. With an email inbox full of complaints about the poor service from Preston Park station, Patcham Conservative councillor Geoffrey Theobald proposed the original motion. He wanted to know how Govia Thameslink Railway (GTR) had made its decision to cut the number of services at Preston Park and he called for a timetable to help commuters. Speaking at the full council meeting at Hove Town Hall on Thursday (19 July), Councillor Theobald said: “Preston Park is a station we as a highways authority should encourage people to use. Councillor Theobald said that he had no issue catching the train early in the morning but had more trouble coming back. He described the frustration of changing trains at Haywards Heath or East Croydon to get back to Preston Park station. His motion was seconded by Withdean Conservative councillor Nick Taylor, a frequent commuter to London. Councillor Taylor said: “I pay £5,500 for a season ticket to spend eight to ten hours a week going to London to work and study. 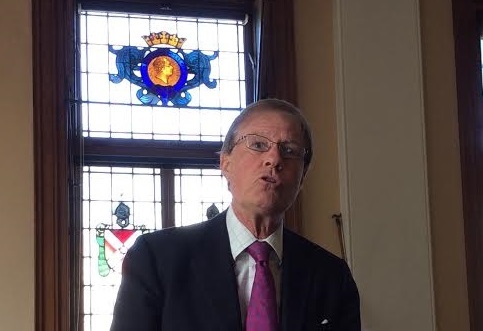 Preston Park Green councillor Leo Littman put forward an amendment asking Transport Secretary Chris Grayling to strip GTR of its Thameslink and Southern franchises and return them to public hands. The amendment was unanimously agreed by the whole chamber, much to the pleasure and amusement of Labour and Green councillors. Councillor Littman’s amendment also called for no gaps of more than 15 minutes between trains at peak times and an analysis of services at all Brighton and Hove stations. 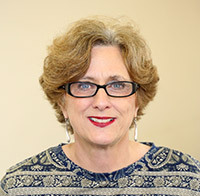 Preston Park Labour councillor Julie Cattell expressed her surprise at the Conservative motion, saying that she had worked closely with Councillor Littman and the community on a petition to improve services. She pointed out to the council that she had seen email responses from Conservatives saying there was little that they could do. 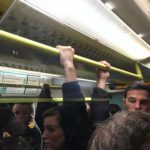 Councillor Cattell added how pressure from the chair of the council’s Environment, Transport and Sustainability Committee, Labour councillor Gill Mitchell, resulted in two extra trains stopping at Preston Park during the evening rush hour. Councillor Cattell said: “This is great news and shows how we can have an impact at local level. The motion asks council chief executive Geoff Raw to write to GTR chief operating officer Nick Brown, Network Rail route manager John Halsall and Rail Minister Jo Johnson.